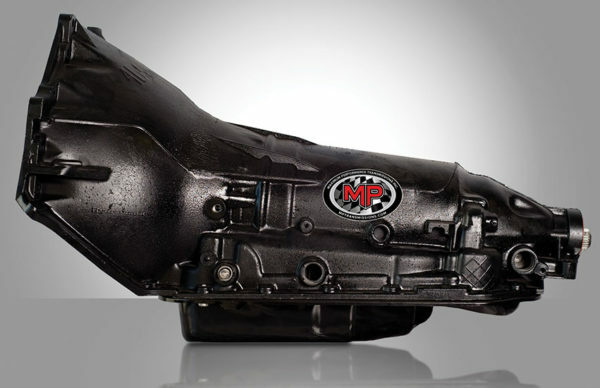 GM 4L80E – MPTransmissions Inc. 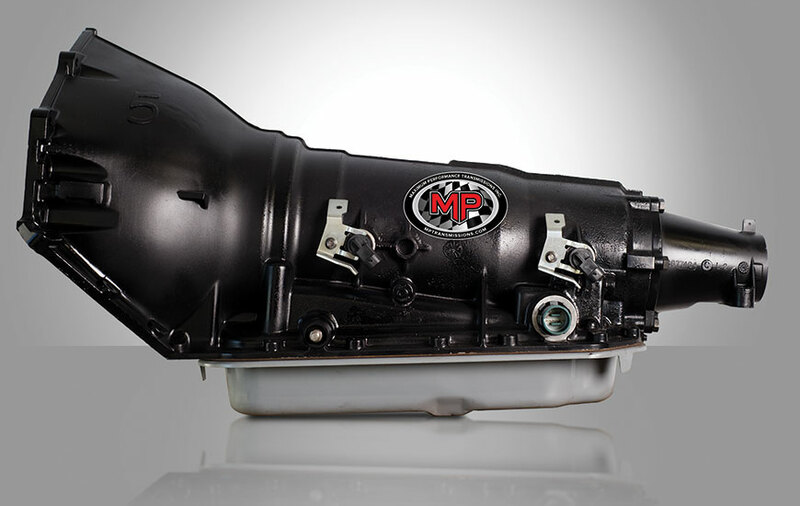 The GM 4L80E 4-speed overdrive transmission is the ultimate overdrive platform to suit virtually combination that requires the strongest overdrive transmission possible. Maximum Performance Transmissions has a 4L80E transmission available for practically any engine combination and power level. Our Street/Strip series 4L80E is a great choice for combinations producing up to 1,400 flywheel horsepower. 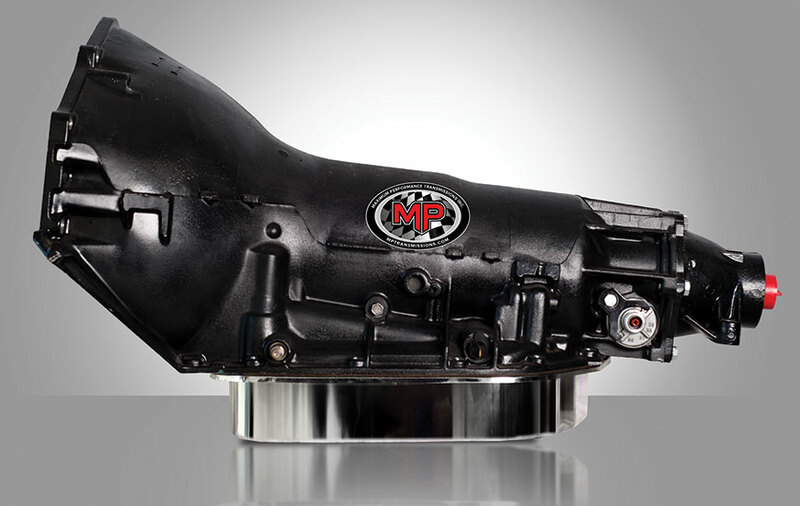 118-1200Includes: All upgrades of Stage 1 plus 300M Billet Input Shaft and 4340 Billet Forward Hub with Bearing.